MUMBAI : IT major Tata Consultancy Services (BSE: 532540, NSE: TCS), has successfully completed the integrations of Zebra’s wireless LAN business, Avaya’s networking business and Brocade’s data center switching, routing and analytics solutions into the ecosystem of ExtremeNetworks (NASDAQ: EXTR), a leading software-driven networking company. Extreme Networks embarked on this ambitious journey by acquiring networking assets from Zebra, Avaya and Brocade, within a short time span of approximately 12 months, to become the only pure-play, end-to-end wired and wireless enterprise networking company in the world. 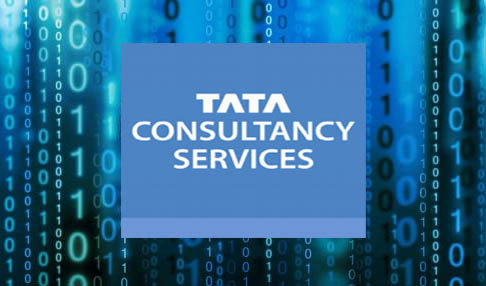 TCS was chosen by Extreme Networks to drive this initiative due to its highly repeatable Post-Merger Integrations (PM I) methodology and industry-leading Quad A framework. Since PMI is a highly complex and an extremely challenging initiative usually taking place under severe time pressure and in parallel to a running business, Extreme Networks required a strategic partner that could work in lock-step, bringing scale, thought leadership and PMI expertise to de-risk and successfully deliver this integration within an aggressive timeline.